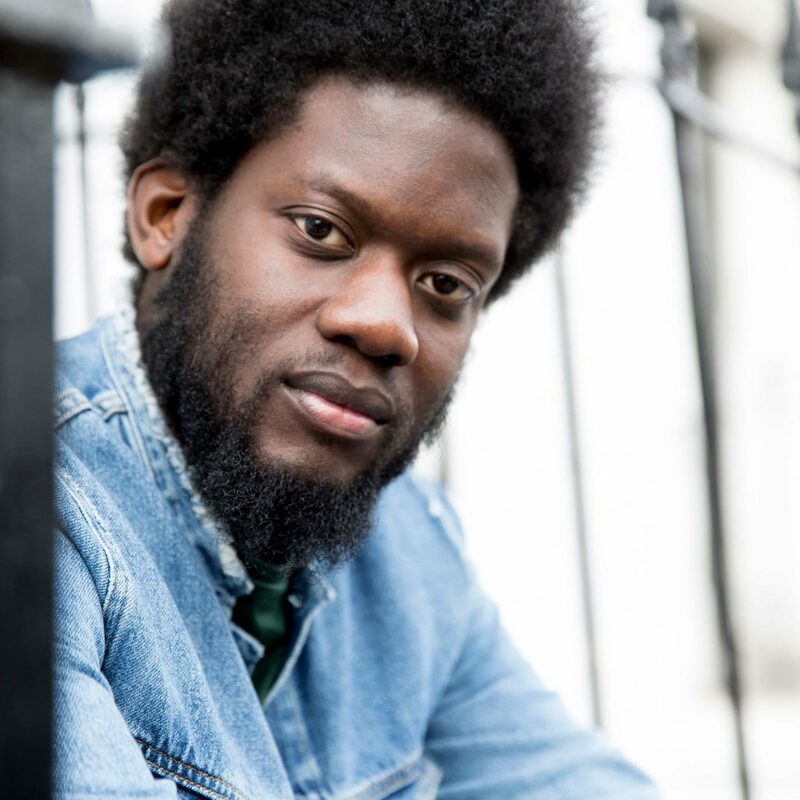 In only two studio albums, Michael Kiwanuka has completely captured the critics’ attention. So, far, he’s swept two Mercury prize nominations, an Ivor Novello and the top spot in the 2012 BBC Sound Of Poll. These accolades are rightfully earned and convey what a special talent he is. His 2016 album, Love & Hate, is brilliant and one we’ve listened to over and over again. It presented a bold new sound, with a cinematic sweep full of throbbing retro guitars; showcasing his strong, soothing voice which sings with raw emotional honesty. Whether it’s on record or in his live shows, it’s this personal intensity that takes his music to another level; his is a rich, grainy voice pulsing with life. Kiwanuka’s influences range from Nina Simone to Tame Impala and we’ve even seen him cover Prince’s “Sometimes It Snows in April” at his shows. This eclecticism is reflected in the raw but experimental music he creates. Just listen to “Black Man in a White World”: it’s a brilliant track grappling with race and experiences of his own life, one he has said is “about being unique and standing out”. He’s certainly achieved that. We can’t wait for his extraordinary performance.